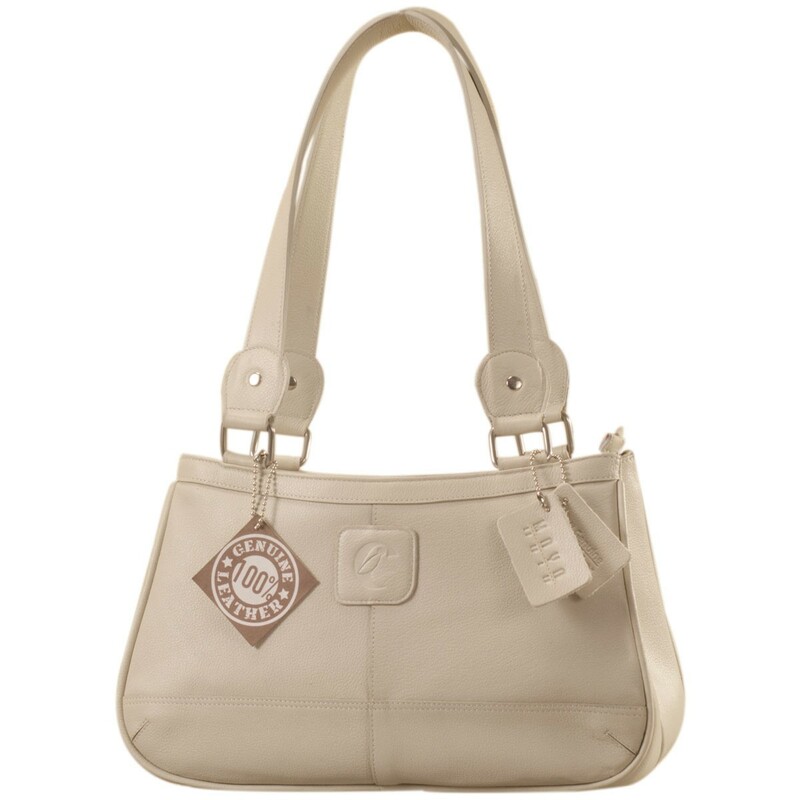 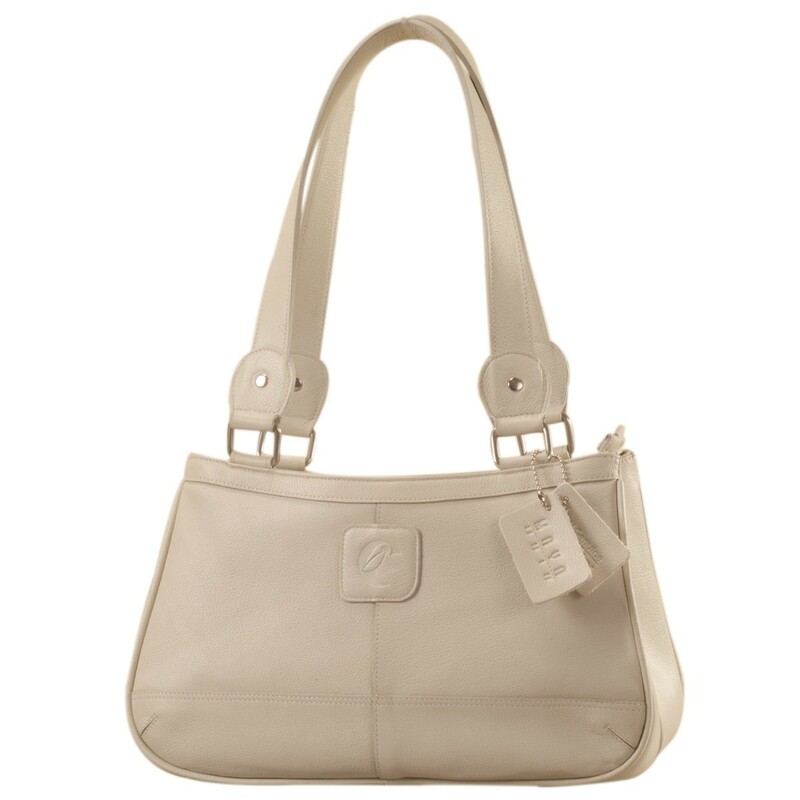 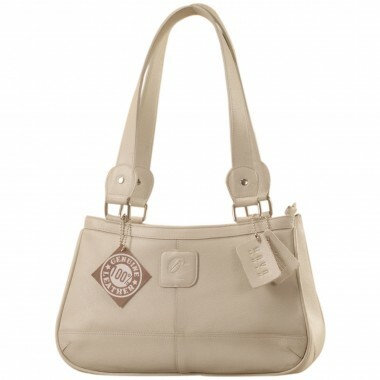 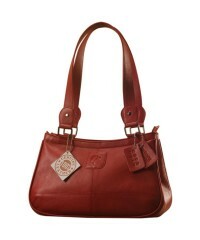 You're reviewing: Genuine Leather Fashion Handbag eZeeBags YA818v1 - from the Maya Collection - Pearl. 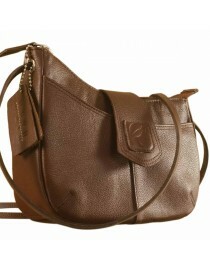 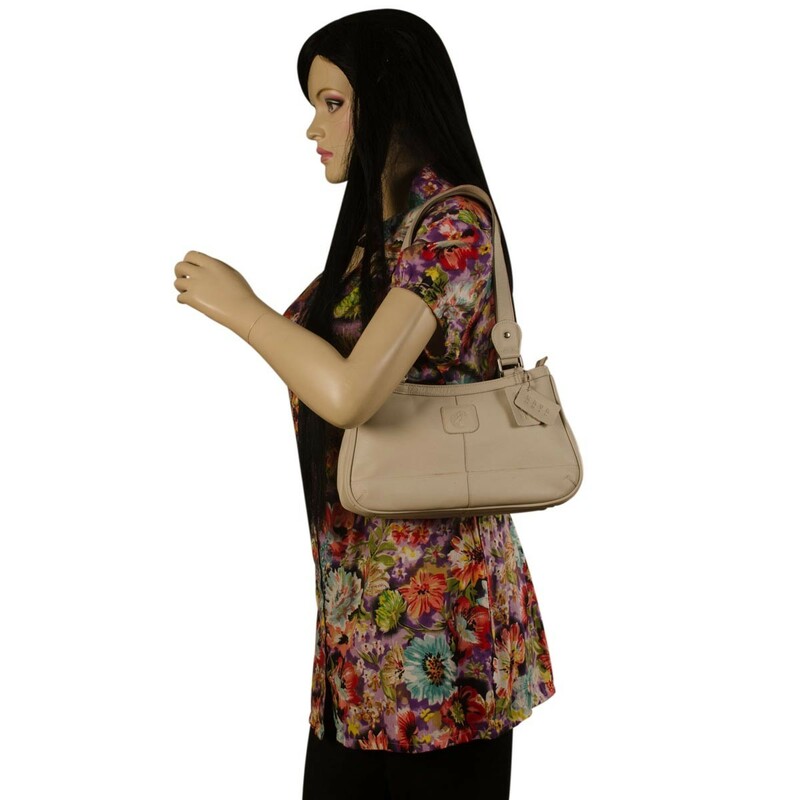 This curvy genuine leather sling bag is all about you & how you carry your style & confidence eZeeBags - YT846v1 - Brown. 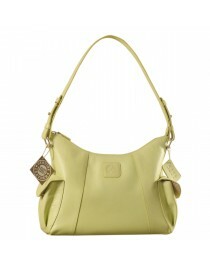 Cute & compact, just the right size for the evening outing or the weekend party. 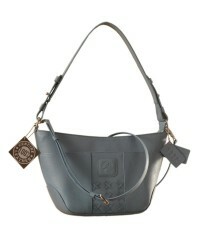 eZeeBags YA832v1 in 100% genuine leather - Blue. 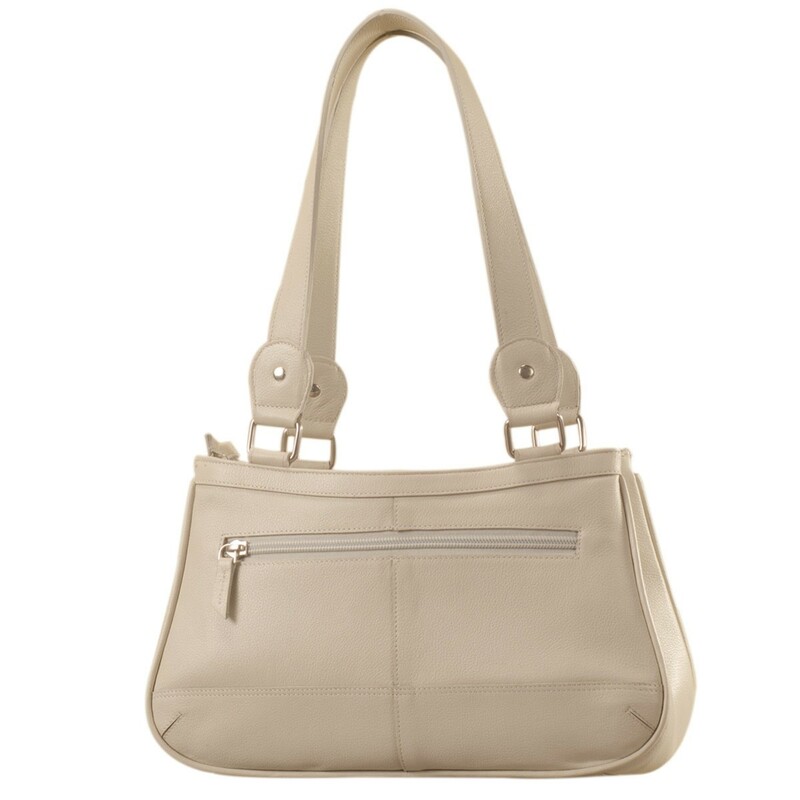 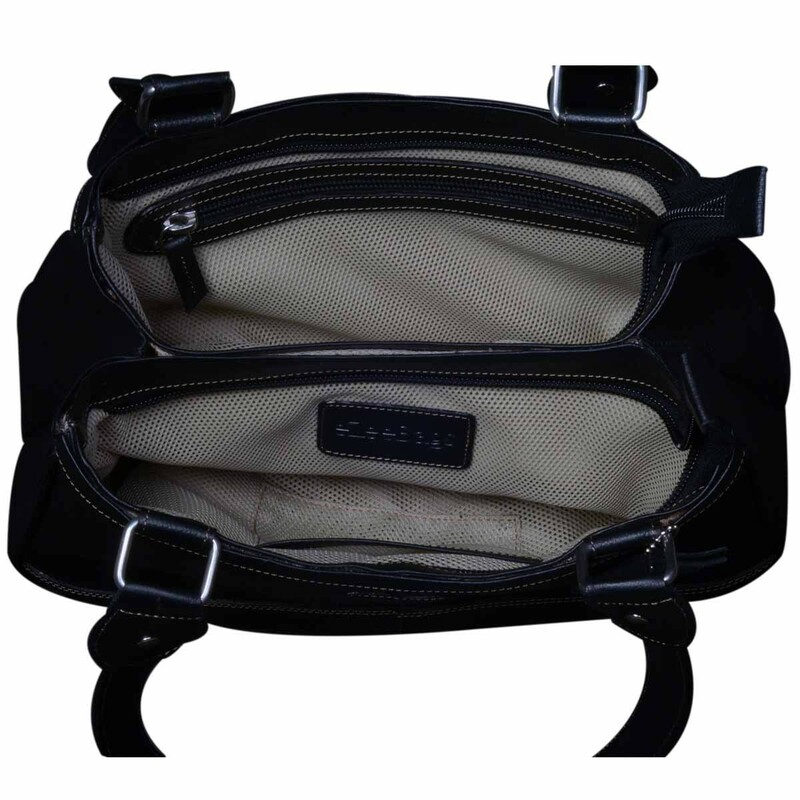 eZeeBags MayaTeens YT844v1 - Style, function & elegance rolled into this beautiful form factor. 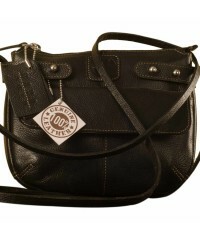 100% genuine leather in 12 beautiful colors - Black.